This Volkswagen Passat has a strong Intercooled Turbo Regular Unleaded I-4 2.0 L/121 engine powering this Automatic transmission. Window Grid Diversity Antenna, Wheels: 19 Twin 5-Spoke, Valet Function. 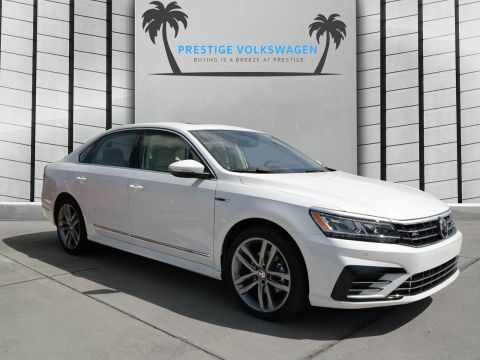 *Packages That Make Driving the Volkswagen Passat 2.0T SE R-Line An Experience*Trunk Rear Cargo Access, Trip Computer, Transmission: 6-Speed Automatic w/Tiptronic, Transmission w/Driver Selectable Mode, Tires: 19 All-Season, Tailgate/Rear Door Lock Included w/Power Door Locks, Strut Front Suspension w/Coil Springs, Steel Spare Wheel, Sliding Front Center Armrest and Rear Center Armrest w/Storage, Siriusxm Traffic Real-Time Traffic Display, Single Stainless Steel Exhaust w/Chrome Tailpipe Finisher, Side Impact Beams, Seats w/Leatherette Back Material, Remote Releases -Inc: Proximity Cargo Access, Remote Keyless Entry w/Integrated Key Transmitter, 4 Door Curb/Courtesy, Illuminated Entry and Panic Button. 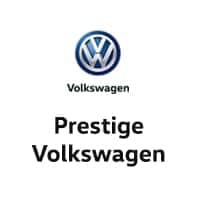 * Visit Us Today *A short visit to Prestige Volkswagen located at 1416 S Harbor City Blvd, Melbourne, FL 32901 can get you a trustworthy Passat today! This Volkswagen Passat has a strong Intercooled Turbo Regular Unleaded I-4 2.0 L/121 engine powering this Automatic transmission. Window Grid Diversity Antenna, Wheels: 19 Twin 5-Spoke, Valet Function. 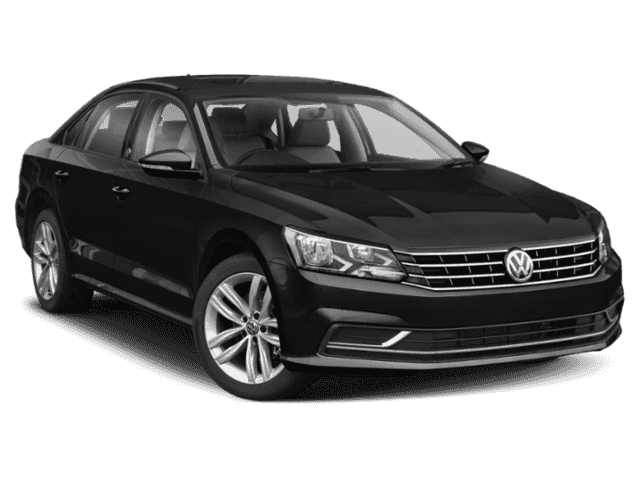 *Packages That Make Driving the Volkswagen Passat 2.0T SE R-Line An Experience*Trunk Rear Cargo Access, Trip Computer, Transmission: 6-Speed Automatic w/Tiptronic, Transmission w/Driver Selectable Mode, Tires: 19 All-Season, Tailgate/Rear Door Lock Included w/Power Door Locks, Strut Front Suspension w/Coil Springs, Steel Spare Wheel, Sliding Front Center Armrest and Rear Center Armrest w/Storage, Siriusxm Traffic Real-Time Traffic Display, Single Stainless Steel Exhaust w/Chrome Tailpipe Finisher, Side Impact Beams, Seats w/Leatherette Back Material, Remote Releases -Inc: Proximity Cargo Access, Remote Keyless Entry w/Integrated Key Transmitter, 4 Door Curb/Courtesy, Illuminated Entry and Panic Button. 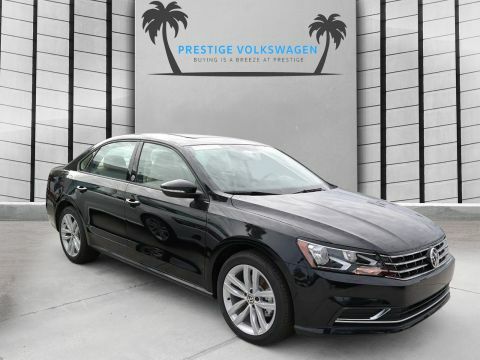 * Stop By Today *Treat yourself- stop by Prestige Volkswagen located at 1416 S Harbor City Blvd, Melbourne, FL 32901 to make this car yours today! We appreciate your interest in our inventory, and apologize we do not have model details displaying on the website at this time. Please fill the form out below and our team will quickly respond, or, please call us at (321) 204-8572 for more information.